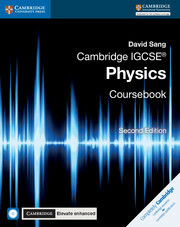 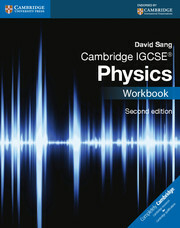 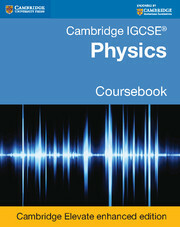 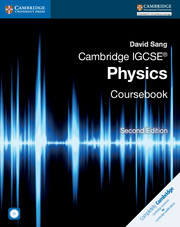 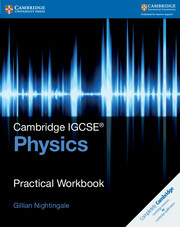 The Cambridge IGCSE® Physics Practical Teacher's Guide complements the Practical Workbook, helping teachers to include more practical work in lessons. 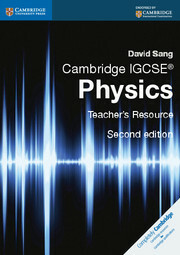 Specific support is provided for each of the carefully designed investigations to save teachers' time. 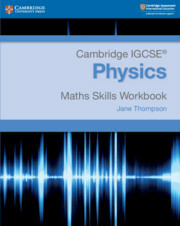 The Teacher's Guide contains advice about planning investigations, guidance about safety considerations, differentiated learning suggestions to support students who might be struggling and to stretch the students who are most able as well as answers to all the questions in the Workbook. 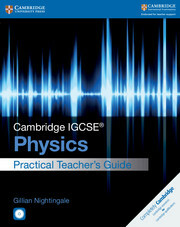 The Teacher's Guide also includes a CD-ROM containing model data to be used in instances when an investigation cannot be carried out.